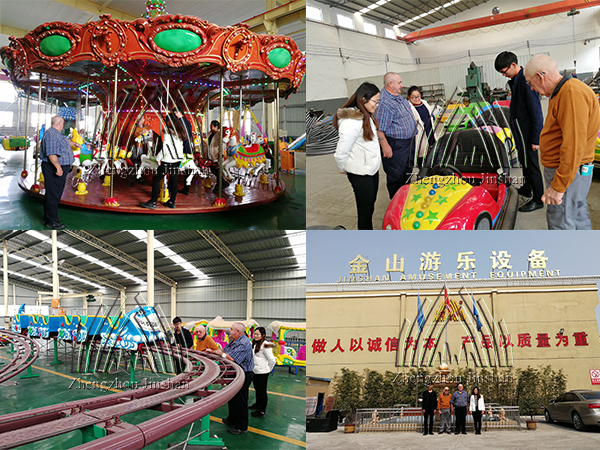 Yesterday, the Australian customers came to visit our factory and ordered some amusement equipment for their park. They checked and tried some rides in our showroom and the workshops, like the carousel, bumper car, coffee cup rides , human gyroscope and etc. Then we discussed about the price, shipping, warranty and so on. 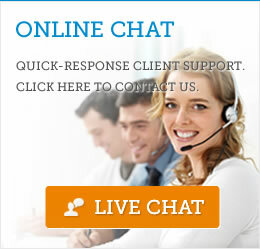 Our customers were satisfied with these products and placed an order directly.